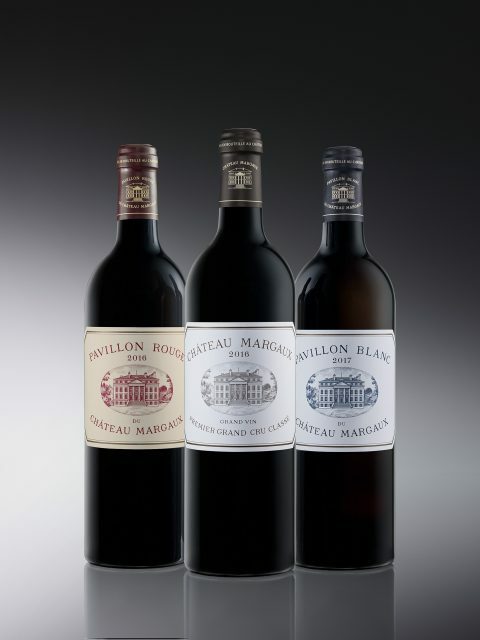 Bordeaux first growth Château Margaux has announced it is making a number of changes to its branding and packaging from the 2016 vintage onwards. The estate rolled out a new darker bottle with its 2015 vintage (which also bore a one-off screen-printed label) and this will now be used with all subsequent releases. The labels for the grand vin, second label and white wine will all have a new typeface, apparently inspired by that used by the estate in 1865. New, matt capsules have also been designed and the colours used for the print are changing too: a light red for Pavillon Rouge and a fine, china blue for Pavillon Blanc, while the grand vin’s type colour is toned down a little. Finally, the material used for the wooden cases is changing to radiate pine and the top of the six-bottle cases will be stamped with the château logo. The new packaging will be applied to all vintages from now on, starting with the 2016 reds and 2017 white.